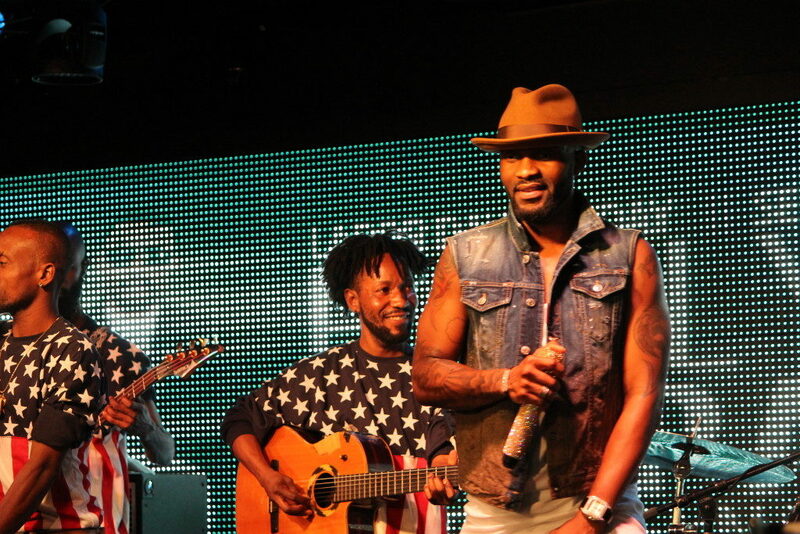 Congolese rumba icon Fally Ipupa returns to New York City for a live performance with his group F. Vic' Team at Symphony Space on Nov. 5, presented by Made in Africa NYC. We're excited to give away a pair of tickets! All you have to do is email info@afropop.org with "Fally Ipupa" in the subject for your chance to win! 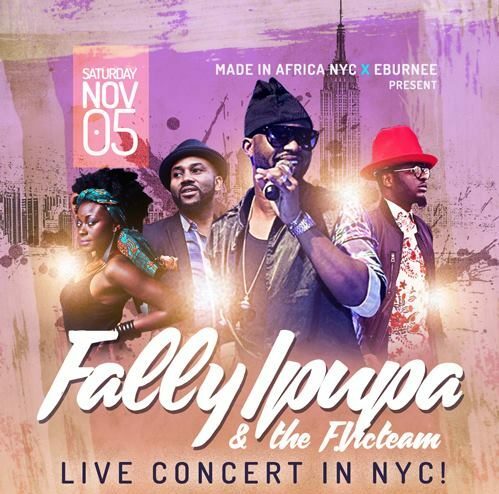 The show takes place at the Peter Jay Sharp Theater at Symphony Space, Sat., Nov. 5, 2016, at 8 p.m. Last year, we caught Fally Ipupa's New York City debut with Ivorian superstar Serge Beynaud. Check out our review and photo essay here: We have reason to believe the show at the world-class concert hall Symphony Space will be even better that last year. Fally will be joined by his group the F'victeam, and the opening acts are the hardworking NYC-based Congolese artists Rafiya, Nkumu Katalay and Sparta de la Mode. Fally is celebrating 10 years on his own as a leader, and we look forward to interviewing the star in November.